Ugwomaju Desmond Onyebuchi better known by his stage name 'Manizu' is a Nigerian singer, song writer and rapper who hails from IMO State, Nigeria. 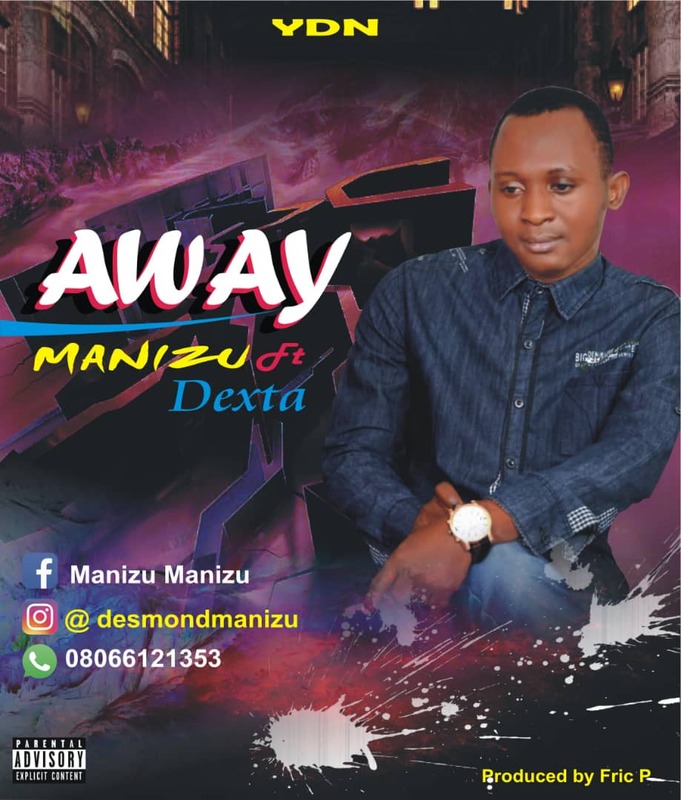 This is a fresh record from him titled 'Away' featuring another talented rapper/upcoming artist "Dexta". The song speaks of his ex who ran "away" with his cash and love. Listen and feel the vibe.